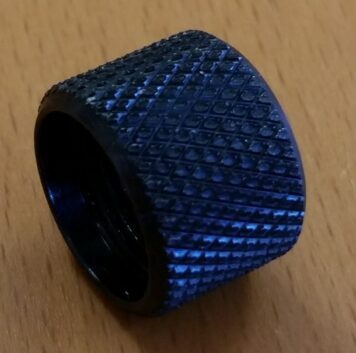 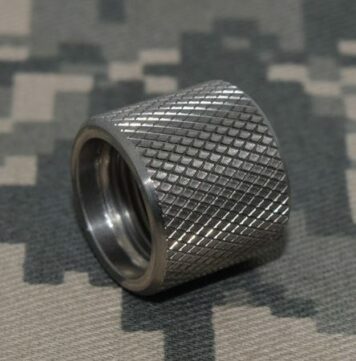 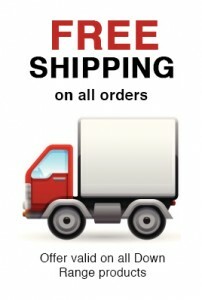 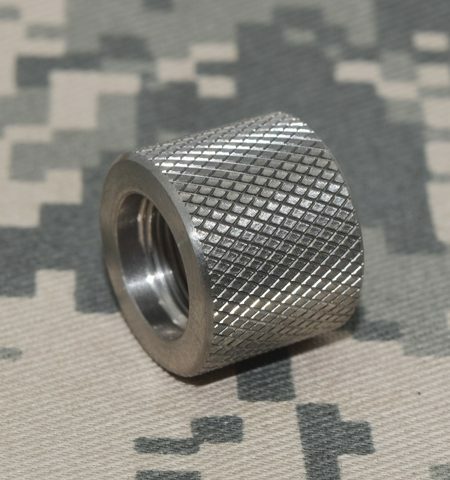 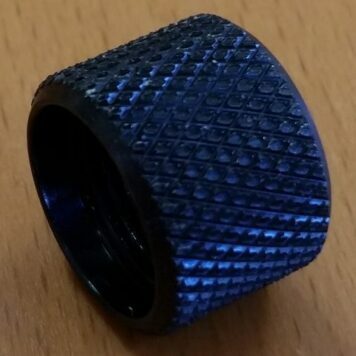 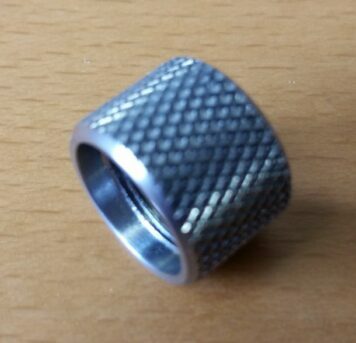 The barrel thread protector 1/2″ x 28 thread is machined from US made stainless steel to very high quality standards on CNC lathes in my shop. 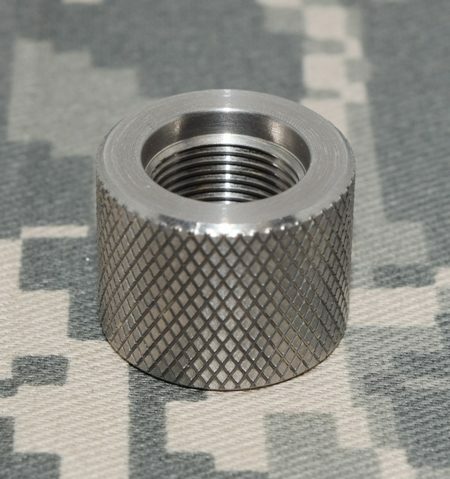 It is counter bored to accommodate barrels that are not undercut at the shoulder. 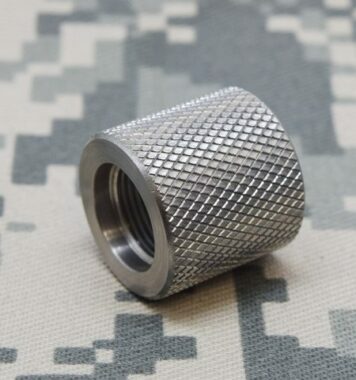 This thread protector works on most AR15 .223/5.56 barrels and variants.